Construcciones Rubau opened its Eastern Europe office in Belgrade (Serbia), in the first quarter of 2013. 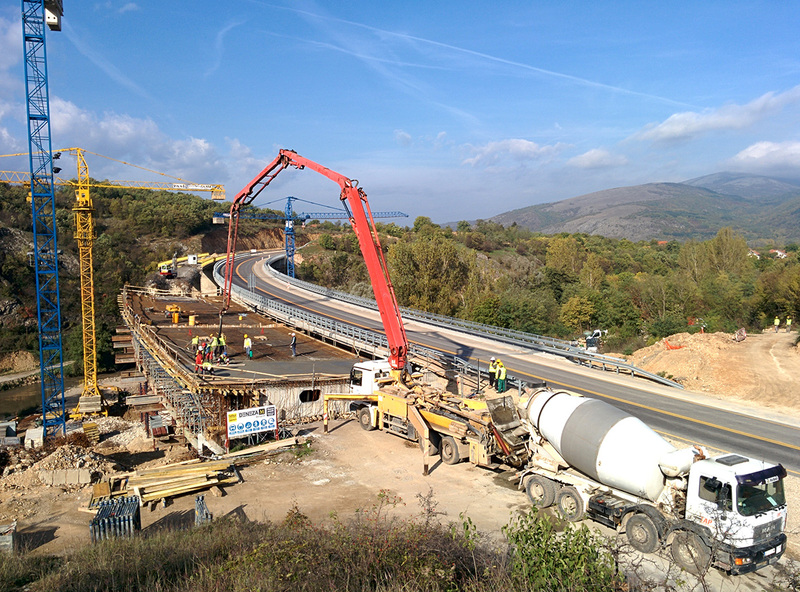 The result of efforts by a human team committed to the general principles of the parent company, Construcciones Rubau Ogranak Beograd won its first tender in June of the same year and was awarded a contract for the building of the Nis–Pirot section of the E-80 highway (the road to the Bulgarian border). 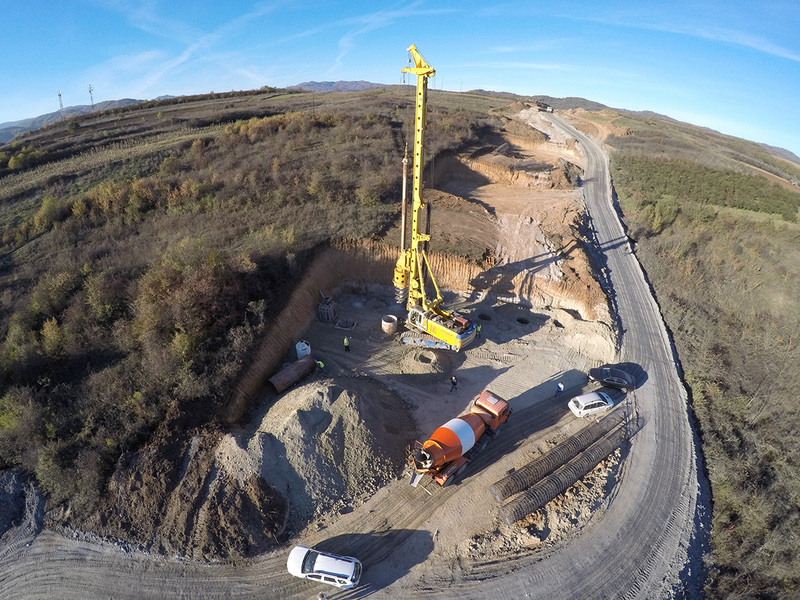 In December 2014 work began on another major road project: the building of a section of the E-75 highway (the road to the Macedonian border) near Vladicin Han. In 2016, growth expectations in the country were more than met when we were awarded a contract to build the access roads to the Sava Bridge in the northern part of Belgrade. This was an important project for the city that included the construction of two roads of three lanes, including a cycle lane and walkways and two elevated roadways of three lanes each that will ensure the link between the network of existing roads in New Belgrade and the new Sava Bridge. From our central offices for Eastern Europe in Belgrade, tendering procedures are currently being carried out in Serbia, Bosnia and Herzegovina, Croatia, Slovenia, Slovakia, Macedonia, Montenegro, Albania and Hungary.